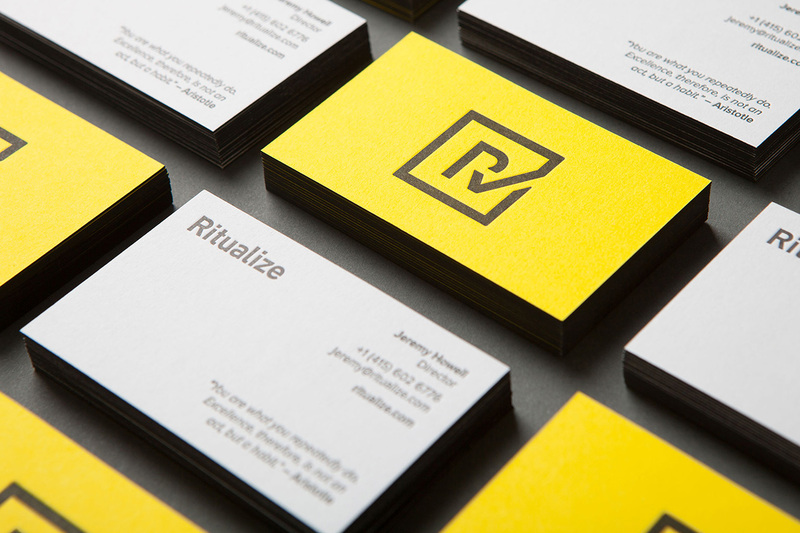 We were engaged by Shorthand Studio to develop a name for a fitness and lifestyle app. 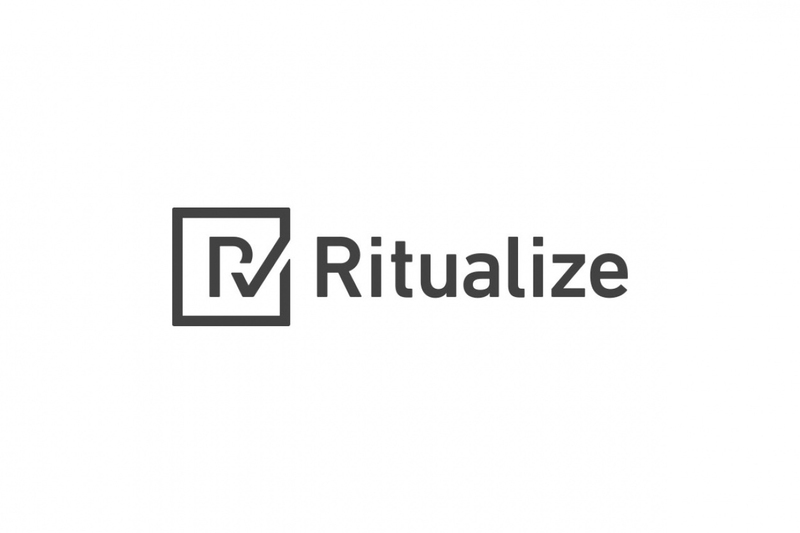 'Ritualize' is a neat name for an app designed to create and track a series of small habits that lead to long term improvements in health and wellbeing. The name is an active term, representing the commitment and dedication required to make health and wellbeing a normal part of our everyday.